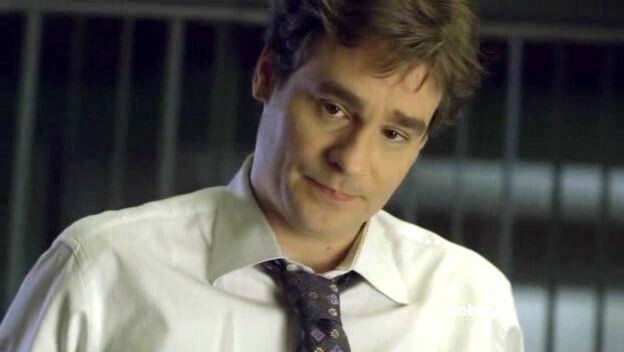 Wilson on House's Head. . Wallpaper and background images in the Dr. James E. Wilson club tagged: james wilson house md robert sean leonard.